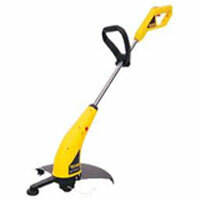 For tidying up the edges on small lawns. Top mounted motor lasts longer as there is no dust sucked into the motor, no heat build up and is well balanced for added comfort. 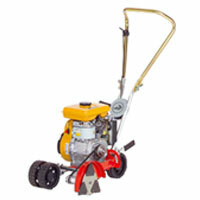 Ideal machine for tidying up the edges on small to medium stands. 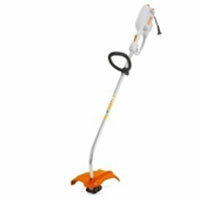 Stihl trimmers lead the market with advanced design, technology and unrivalled back up with spares and support. 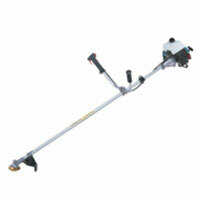 Petrol edge trimmer makes light work of edging and tidying up large domestic stands. 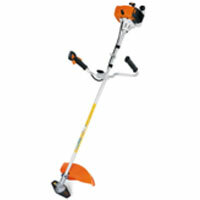 Stihl petrol edge trimmers lead the market with advanced design. Tomorrow’s technology today. No compromise in quality and unrivalled backup with spares and support. 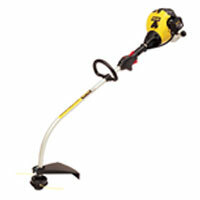 The universal edge trimmer for the perfect edge to finish that perfect lawn. 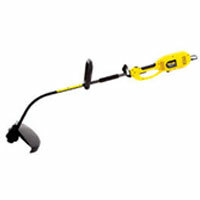 Heavy duty auto feed dual nylon line cutting head with an additional blade option. 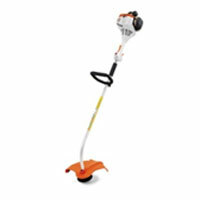 Stihl’s heavy duty edge trimmers are ideal for large stands where edging against long fences, drive ways and lots of flower beds increase the demand on the edge trimmer and a more durable unit is required. 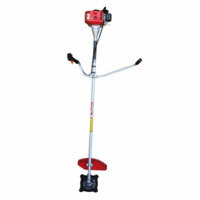 Japan built Robin / Makita Bush cutter RBU 411 with unique carburettor system is ideally suited for large stands, plot owners, schools, wherever a simple reliable bush cutter is required. 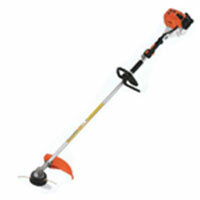 Stihl Mid range bush cutters for a multitude of applications. 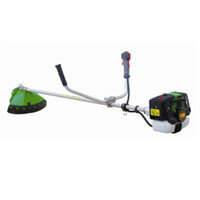 Italian manufactured bush cutter with the company motto – “Tested and proven in Africa for the rest of the world”. Maruyama Eforce motors with porting on the piston reduce fuel consumption but maintain power and revs, ideal for contracting or good old fashioned roll your sleeves up heavy work. 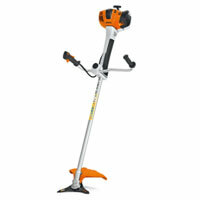 Stihl technology at its optimum boasting perfected features such as digital coils that will not over rev, self adjusting carburettors that maintain maximum power with minimum fuel consumption, machines built for the most demanding cutting.